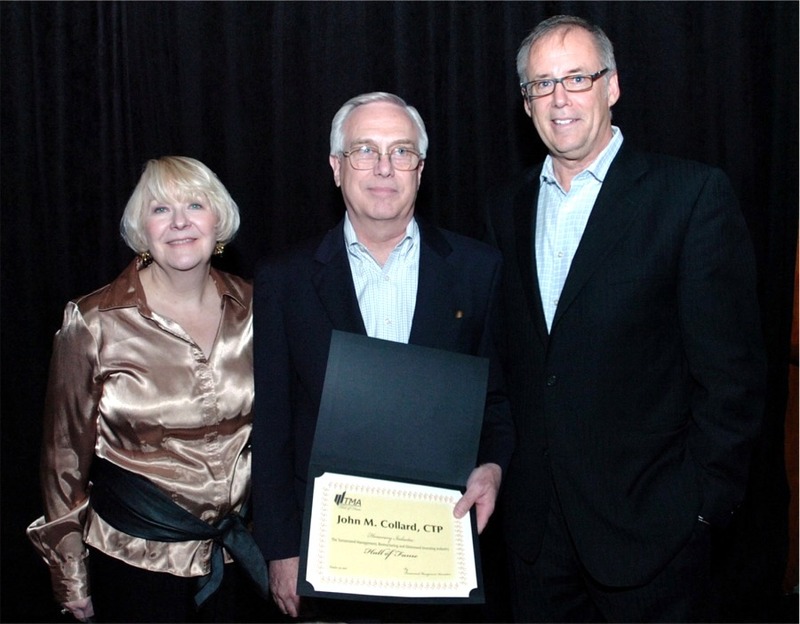 John M. Collard, Chairman, Strategic Management Partners, Inc.
John M. Collard, Chairman of Strategic Management Partners, Inc., Annapolis, Maryland, has been inducted into the Turnaround Management, Restructuring, Distressed Investing Industry Hall of Fame. 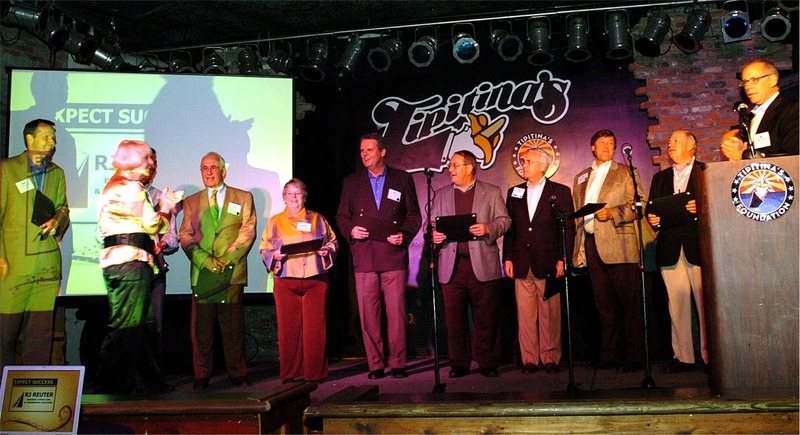 Hall of Fame Is Centerpiece of 20th Anniversary Celebration. The Turnaround Management Association (www.Turnaround.org) (Centerpiece) is pleased to honor and preserve the names of those whose outstanding individual contributions have made a lasting positive impact on an industry dedicated to stabilizing underperforming companies, rebuilding corporate value, and retaining jobs. They have increased the stature and respect of our industry. TMA is the premier professional community dedicated to corporate renewal, turnaround management, restructuring, and distressed investing. 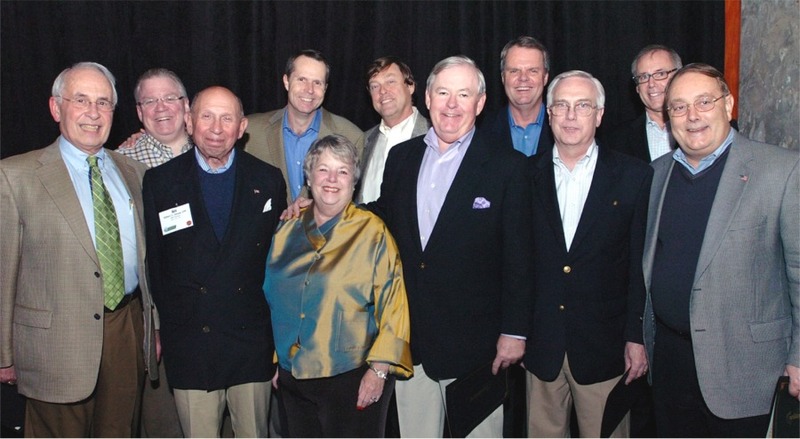 Several professionals have demonstrated their leadership positions in the industry and stepped up to lead the association to the next level in its development cycle, the Past Chairmen of TMA (Past Chairmen). John M. Collard, Chairman, Strategic Management Partners, Inc. is proud to be among those who had the opportunity to lead the organization, make a positive contribution to it's growth, and be honored in the Hall of Fame. 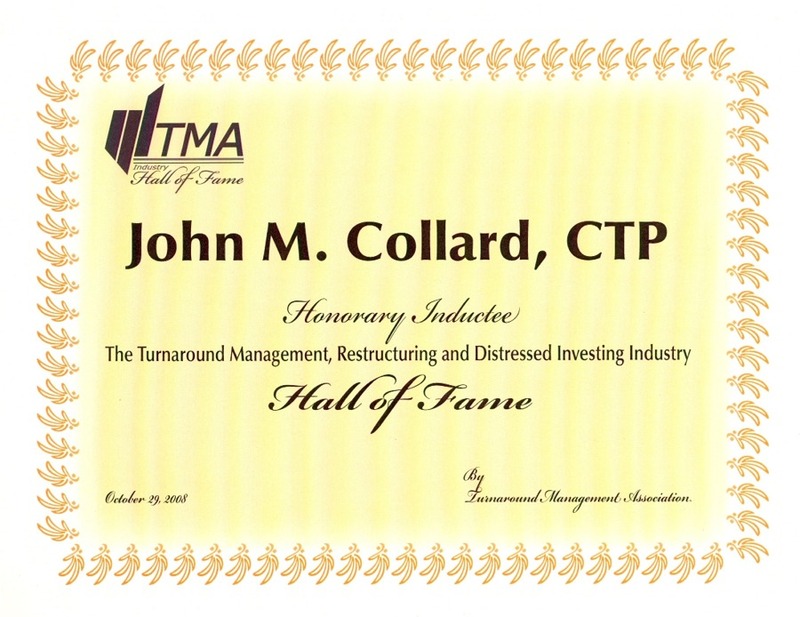 "We are extremely honored and proud to receive this prestigious recognition," said John M. Collard, Chief Executive Officer of Strategic Management Partners, Inc. "It is an honor to play an active role in TMA's leadership, influence growth, and support the corporate renewal profession and the Certified Turnaround Professional Program. We are very proud of TMA's accomplishments, and that we could be a catalyst to change." "We have three goals when we enter an interim CEO engagement: 1) Gain control of a dire situation, stabilize work environment and jump-start the company; 2) Establish a viable plan, rebuild an enduring management team to implement that plan; and 3) Hire our replacement. We believe true company value comes from a stable competent cohesive team of people resources committed to company growth, profitability and prosperity. We do not build-up the number of consultants on engagements because when they leave all of the value leaves with them. Instead, we utilize the client's employees when possible and take them to the next level. We build value into the company for the employees, investors and all stakeholders." TMA (www.Turnaround.org) is the premier professional community dedicated to turnaround management, restructuring, and distressed investing. The association represents multiple constituencies working in the bankruptcy, corporate renewal, investment, lending, turnaround, and restructuring industry. The association has developed a certification program to highlight those individuals who pass the rigorous examination and background reference check process: Certified Turnaround Professional (www.actp.org) (About CTP). TMA now has over 8,000 members worldwide with 46 chapters and growing. Copyright 2008 Strategic Management Partners, Inc.